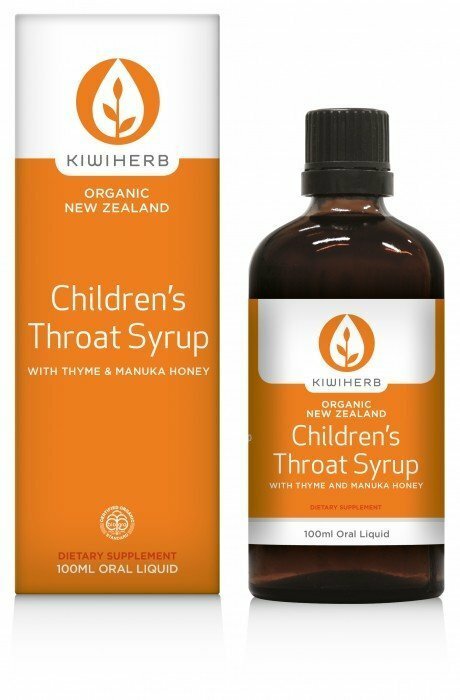 Kiwiherb Children’s Throat Syrup contains certified organic Echinacea and Thyme, and has been formulated for children 0 – 12 years of age. 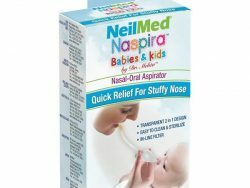 This formula may assist in the management of upper respiratory tract infections, and reduce the severity and duration of colds. 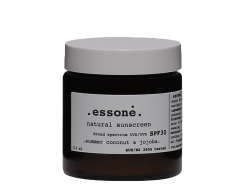 Naturally sweetened with Thyme and Manuka Honey.